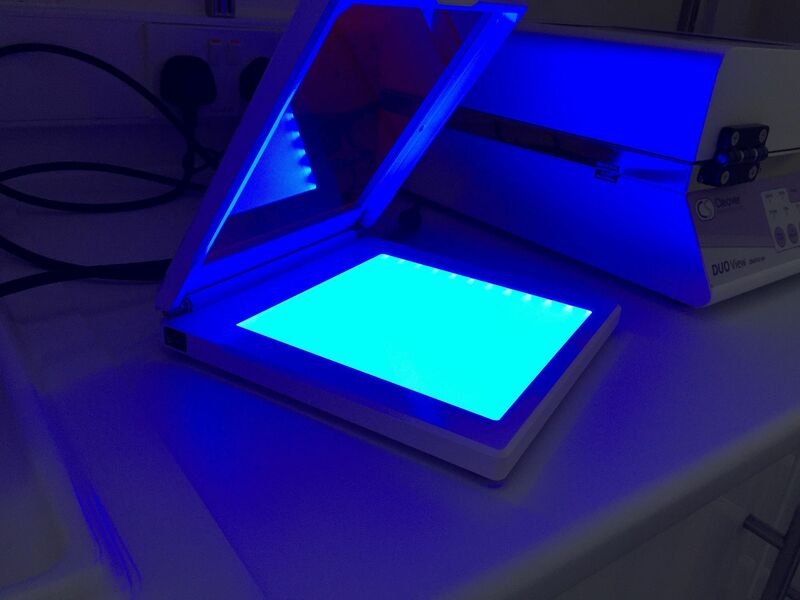 Our new safeVIEW MINI2 LED transilluminator offers the user a safe way to view and document their samples with the added benefit of a extremely uniform blue light source.This light source also has the added advantage that it does not cause damage to DNA or RNA that would normally be associated with uv light. 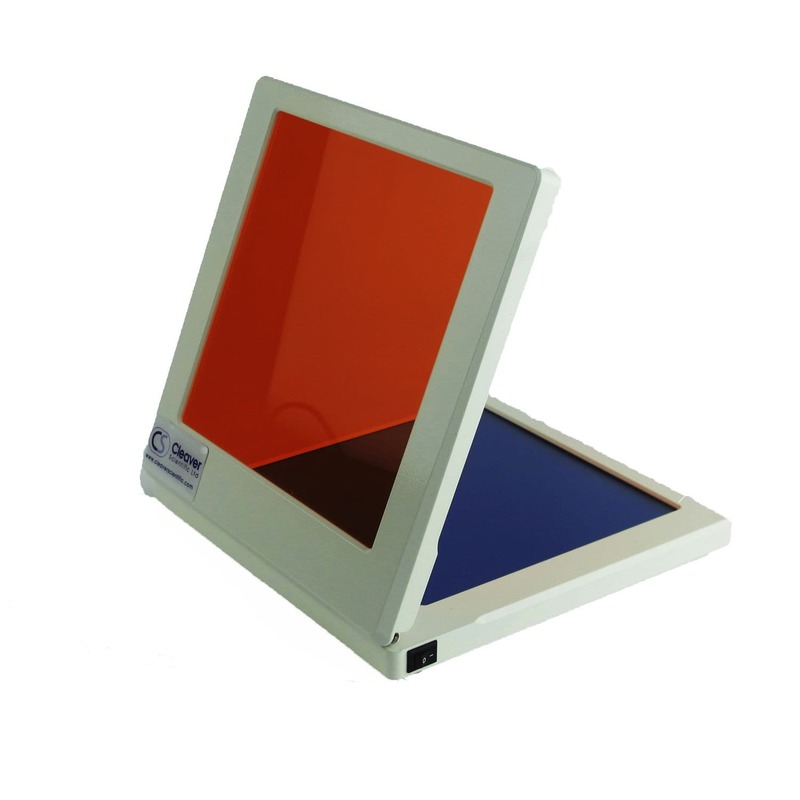 They are supplied as a standalone unit and can be used with our multiSUB mini and multiSUB midi tanks. 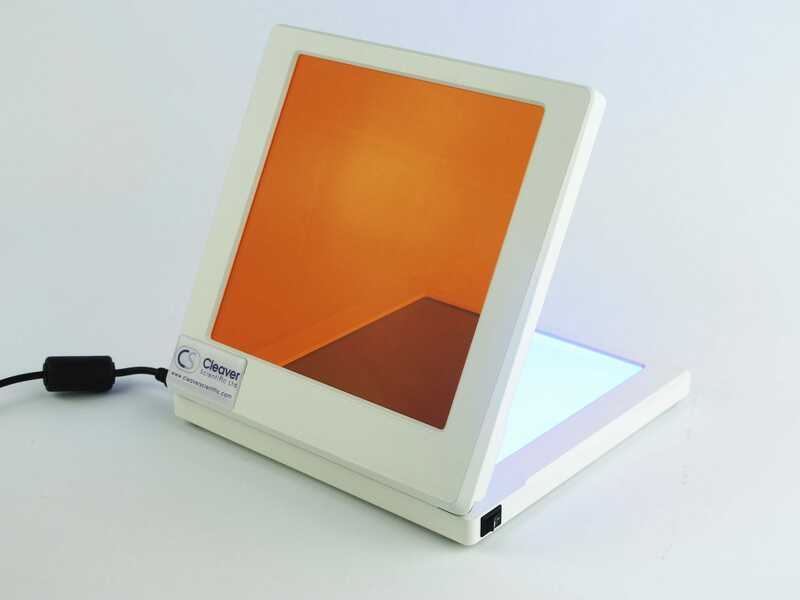 With a compact design, each transilluminator serves as the perfect workstation for viewing and working with fluorescently-stained protein and nucleic acid gels.